I hope you have an otterly beautiful birthday! 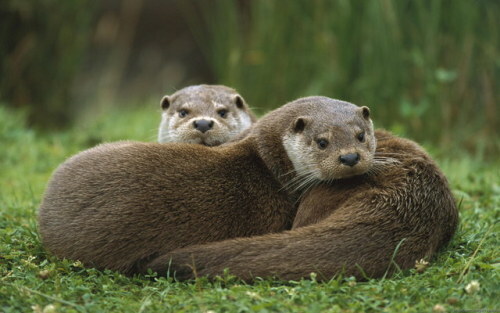 Q: What do you call a kids book about otters? I wish you an awesome day dear Twinsie! May it be otterly filled with joy. hope you have an otterly fantastic birthday!